The critical thinking process can be complex and may be confusing. One of the proven successful methods to organize both group and individual thinking is the six thinking hats, also known as De Bono’s six thinking hats. The method has been first introduced in 1985 by Edward De Bono in a book with the same name. 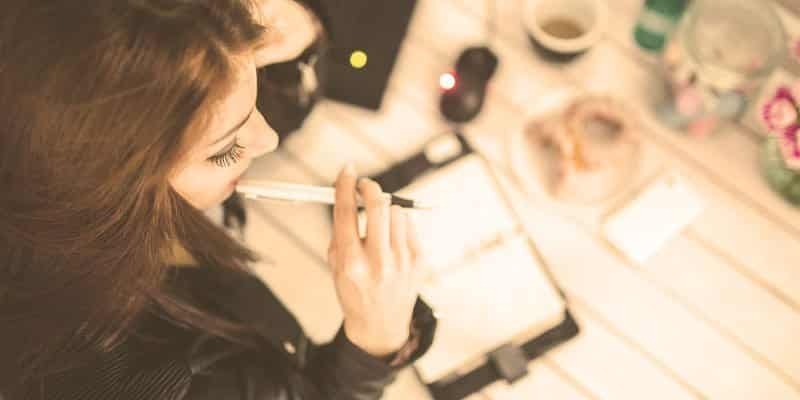 Human thinking is unstructured and reinforced in a way that different types of thoughts can drive individuals and design thinking groups to think an unorganized ways, which can lead to unexpected results. The six thinking hats introduced the thinking process to follow specific directions when necessary. The thinking hat is a metaphor that represents each thinking direction as the hats can be easily put on and taken off. While the six thinking hats method does not follow ordinary human thinking, it can be used during a specific critical thinking session to achieve specific targets such as solving problems, discussing argument, in-depth analysis for planning process and running the creative thinking process. 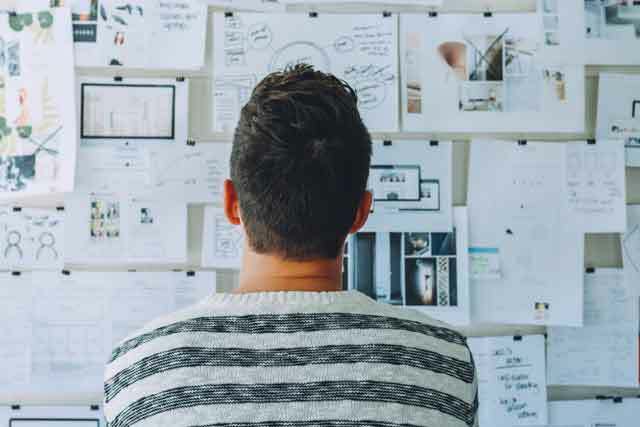 Although the method has been introduced for companies to improve the return of investment (ROI), it can successfully be applied to school students for the use of design thinking in education. The Microsoft education sector introduced this method for schools in a workshop presentation, De Bono’s six thinking hats. Wearing the black hat drives attendees to think about the problem or suggestion cautiously and defensively. The aim of this part is to identify the cons of the suggestion and the disadvantages and why the suggestion may not work based on logical reasons. This represents the creative thinking part of the discussion. During the critical thinking discussion, this hat fuels the stakeholders’ thinking to innovate a thinking creative solution for the problems or look to the suggestions from a creative perspective. Creative tools can be applied to drive creativity during the conversations such as the Lego Serious Play and brainstorming techniques. This is the process control plan where the meeting leaders manage difficulties during the discussions. It makes sure that the guidelines of the six thinking hat process is applied. This hat can be used to drive the thinking process to better routes. For example, if there are no ideas, the facilitators can direct the discussion to the green hat route. The blue hat is a control hat during the critical thinking discussions, it can also act as a moderation hat before and after each circle of thinking. While the resources did not indicate a specific sequence between the hats, the sequence indicated above is similar to De Bono’s six thinking hats website. Then the team wears the black hat to discuss the disadvantages of applying the design change and how it can impact badly on product sales and the marketing target. During this part, the stakeholders discuss the risks that can be faced when the package redesign is applied. Then the red hat reflects the stakeholder’s emotional feelings toward the current package and in changing it. Do they like the current package? How do they feel regarding changing it? And what do the end consumers may feel toward this change? Then the green hat is worn to think of the design from a creative and innovative perspective. This part helps the stakeholders to think about the new design and how they reflect on the previous discussions parts on the new design or the current one. During the above process the blue hat can be worn by the chair to moderate the discussion and direct it in a way that can facilitate the session. The six thinking hats method provides a parallel thinking model to get the most out of critical thinking discussions. 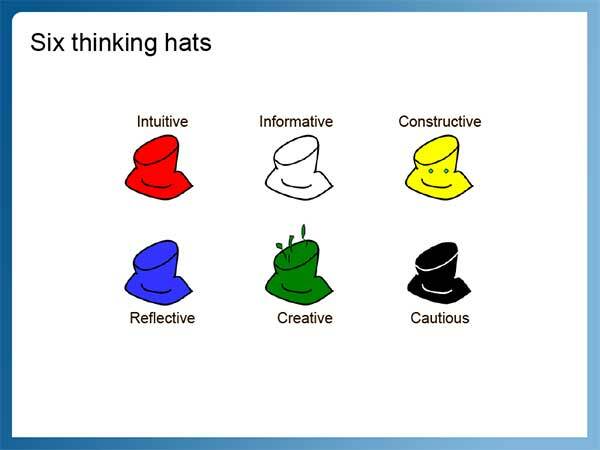 By organizing the thinking process using the metaphor of the six hats, stakeholders can ensure that thinking process is covering the topic from different approaches and point of views. This organized thinking approach occurs in a small period of time during the discussion to reach the best possible output of the design thinking process. 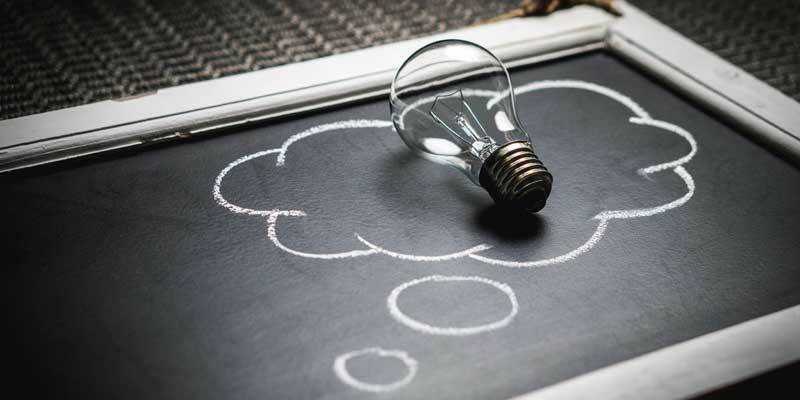 While the six thinking hats method is discussed separately from the design thinking process, both work closely toward building creative solutions and innovative approaches for solving problems.